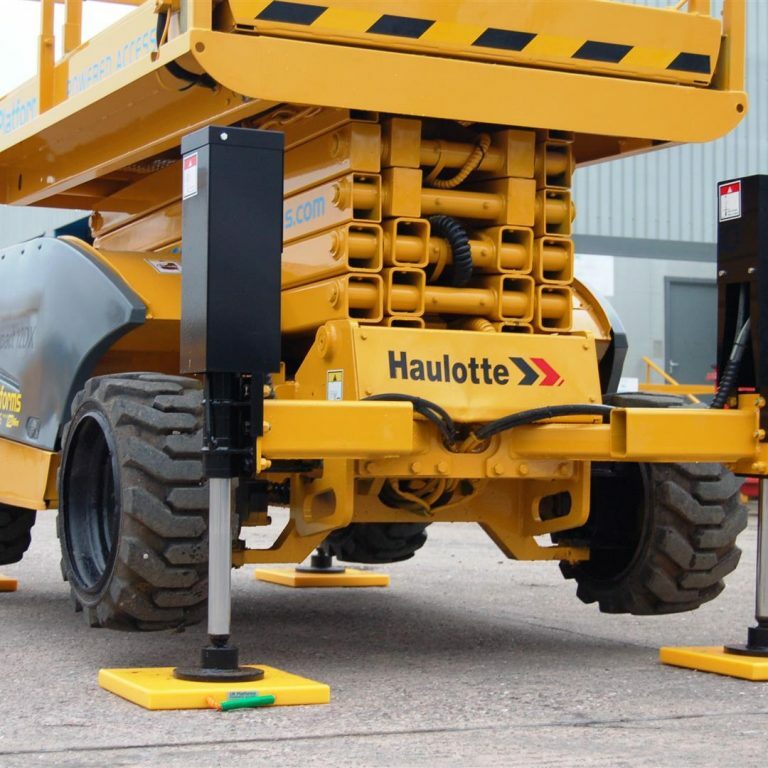 Outriggerpads supply a range of lightweight and long-lasting spreader plates that offer stable support when operating cranes, aerial work platforms and mobile plant. 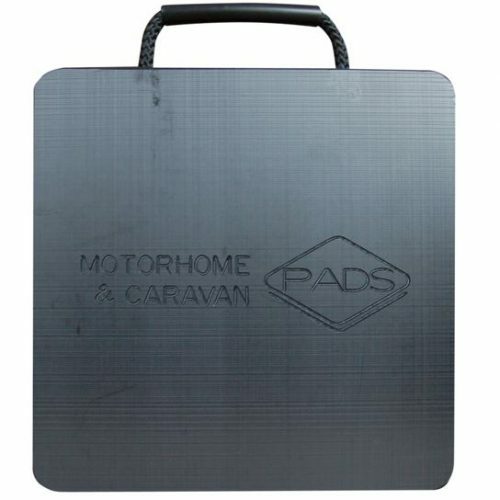 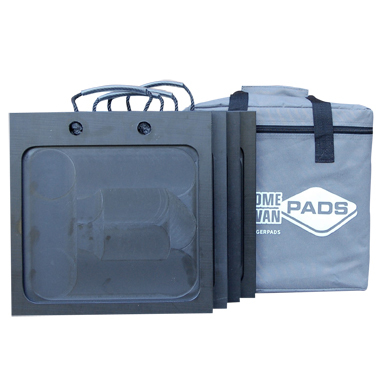 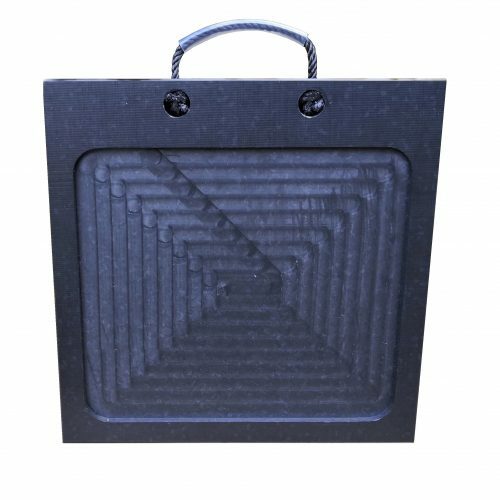 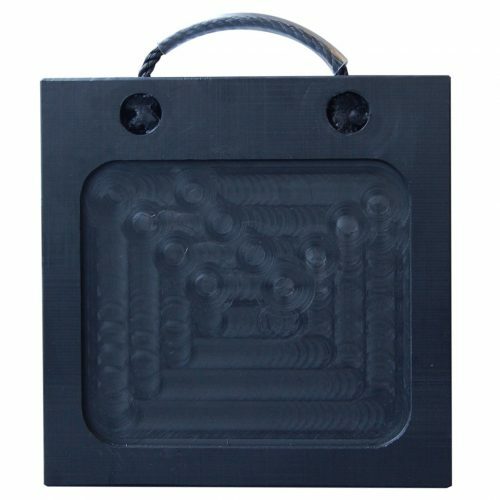 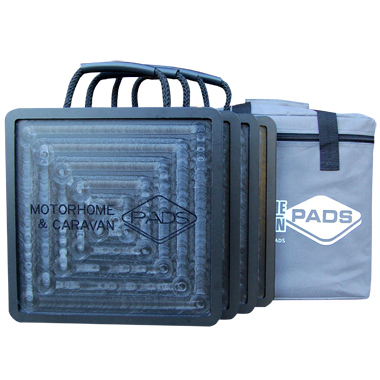 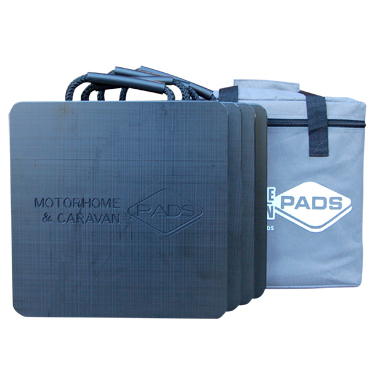 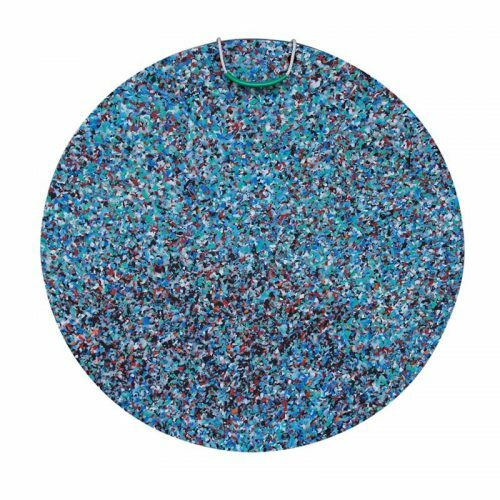 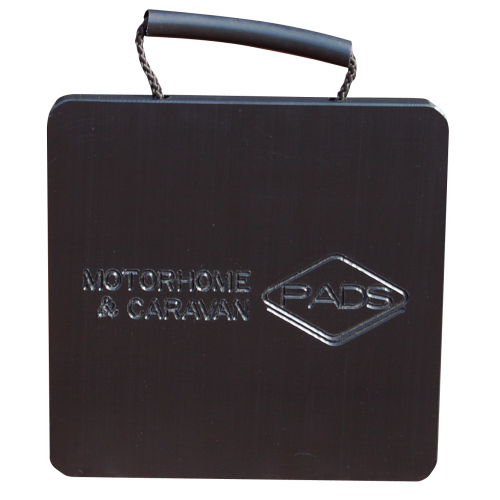 Made from high quality, heavy duty UHMW polyethylene, our range of outriggerpads offer protection against water, corrosion and splintering – a huge advancement over the more traditional wooden and steel alternatives. 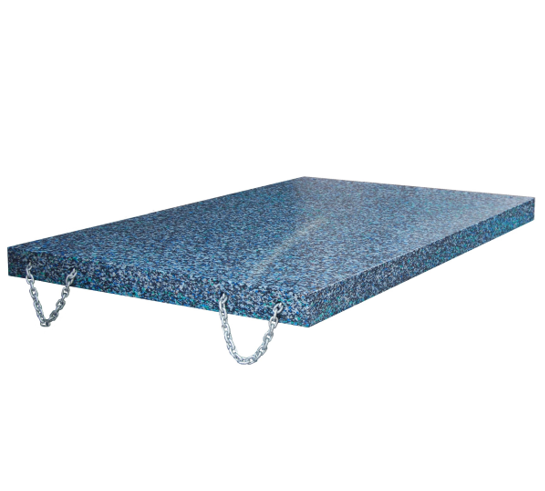 In keeping with the demands of modern technical and industrial applications, Outriggerpads tough and durable spreader plates can withstand extreme weight and adapt to the working surface, yet retain their shape due to the in-built memory technology…they’re virtually indestructible! 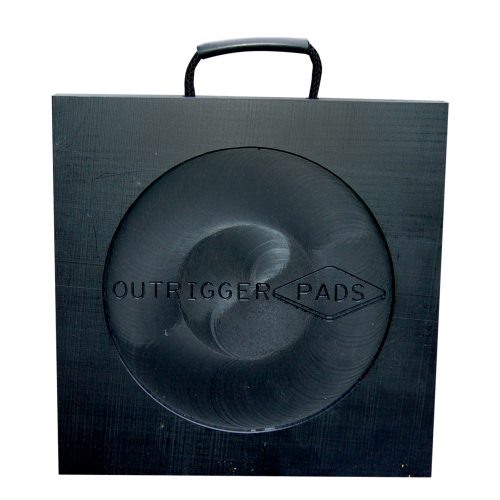 Why are outrigger pads needed? 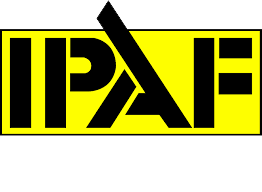 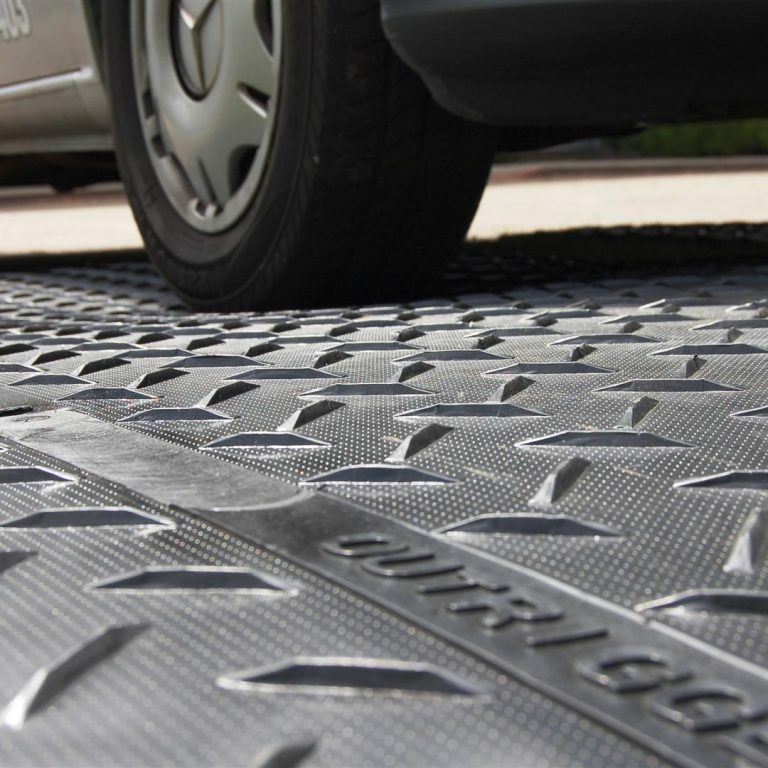 They provide effective support to machinery and vehicles that use stabilisers or outrigger feet on terrain where load bearing/spreading capacity is an issue, such as softground or sensitive flooring. 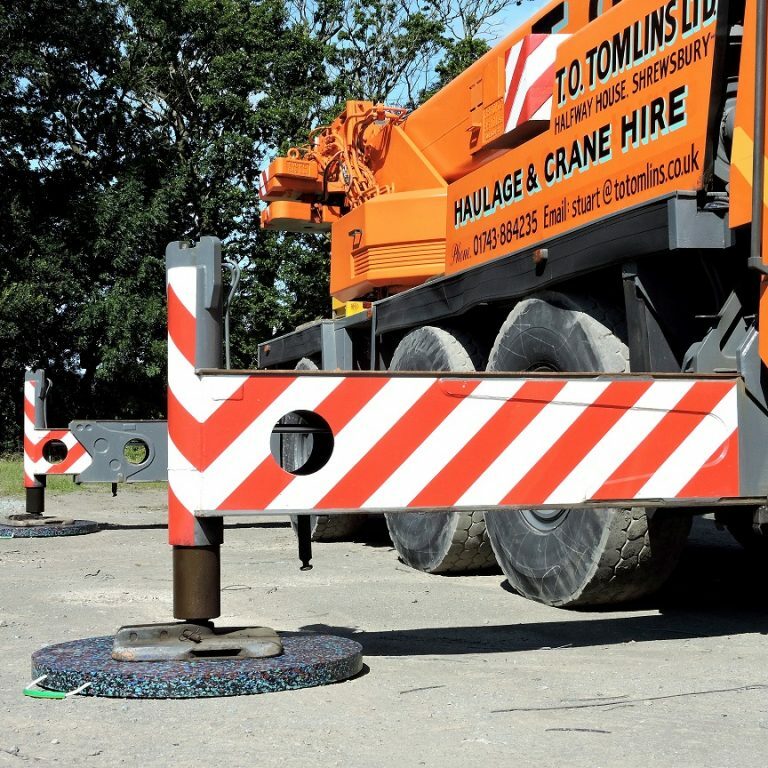 Without their use, outriggers can puncture the ground or damage paved surfaces, causing a serious accident if the equipment topples over, and considerable cost to recover. 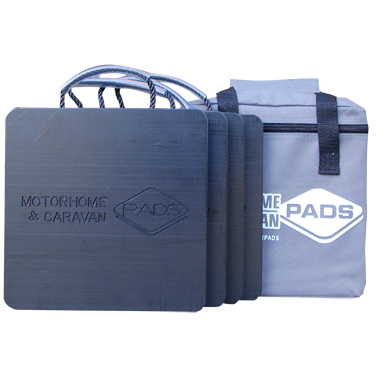 Stable support is achieved by spreading the load from the stabiliser or outrigger foot over the large and tough surface of an outrigger pad. 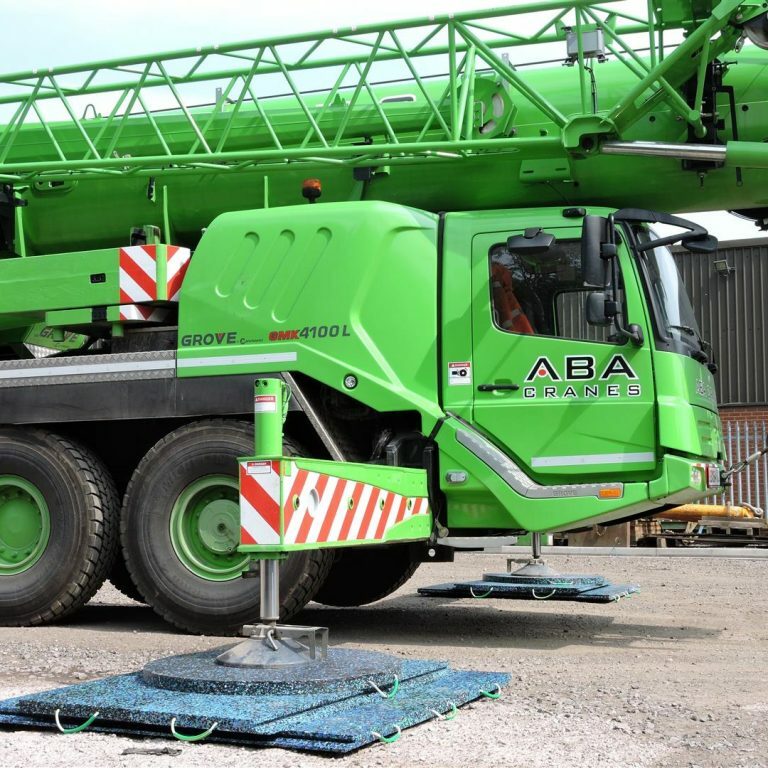 The overall pressure on the ground is reduced by applying the load over a wider area, and effectively supporting the machinery or vehicle. 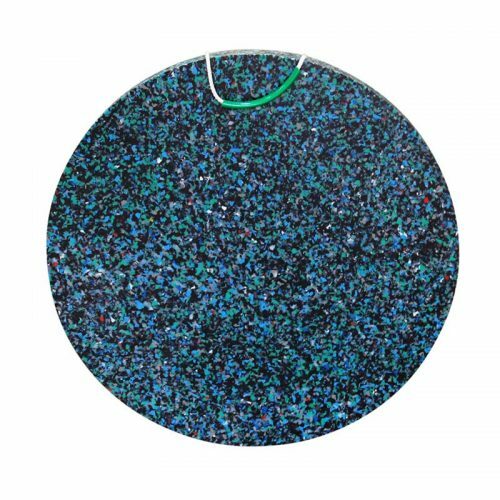 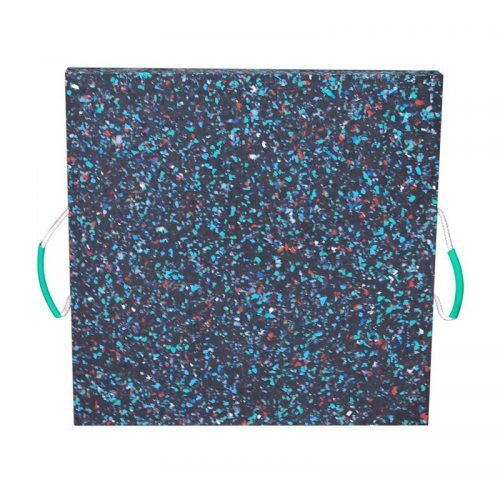 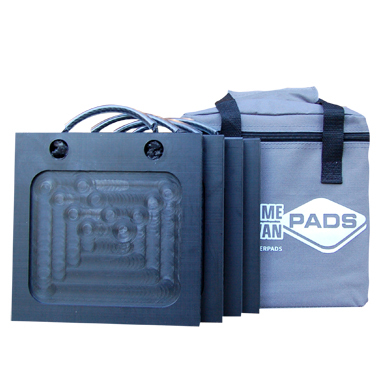 Our range of outrigger pads are lightweight, making them safe and easy to handle. 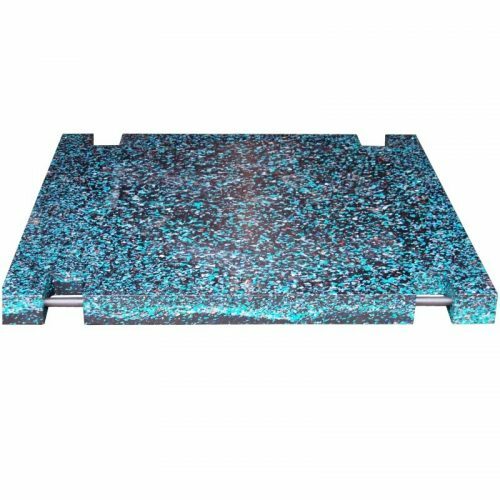 Outriggerpads offer a wide variety of products covering most applications, with vertical load bearing capacities from 5 to 350 tonnes, and prices to suit all budgets.